The soundtrack to "Les Miserables" topped the Billboard 200 album chart on Wednesday, with 92,000 copies sold. The set beat out Mumford & Sons' "Babel," at No. 2, followed by Taylor Swift's "Red" in third place. "The World From the Side of the Moon" by the "American Idol" winner Phillip Phillips and One Direction's "Take Me Home" rounded out the Top 5. "Les Miserables" is first the soundtrack to hit No. 1 since "Hunger Games" debuted atop the list on April 7, 2012. The last musical film soundtrack to lead the Billboard tally was "Hannah Montana: The Movie" on May 2, 2009. 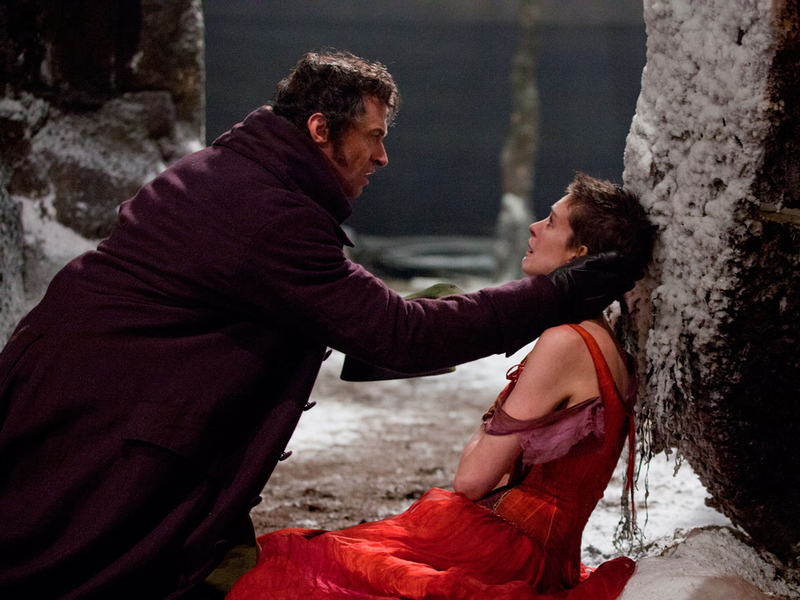 The "Les Miserables" soundtrack features songs by A-list actors Russell Crowe, Anne Hathaway and Hugh Jackman.